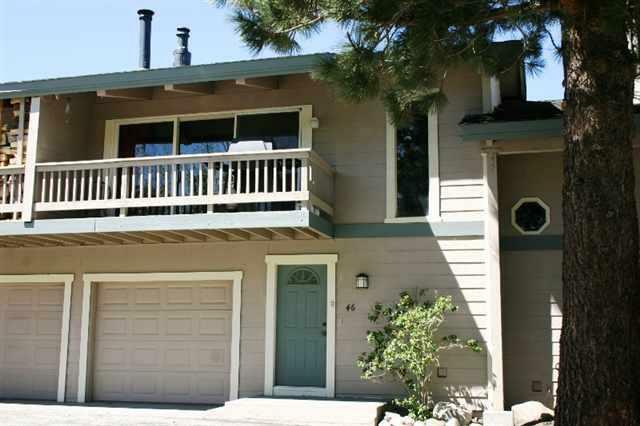 Listed below and updated daily from the MLS are condos for sale in Chateau Sierra, a condo development located in Mammoth Lakes, CA. The Chateau Sierra Condo complex is located in the town area at 3170 Chateau Road, Mammoth Lakes, CA 93546, was built in 1971 and has a total of 31 units. All units are 3-bedroom, 2-bath town homes with approximately 1,431 square feet of living space. Each unit has laundry hookups and a private, attached 1-car garage. The monthly HOA dues are approximately $451/month and complex amenities include: Swimming pool, spa, sauna, on-site management and on the red line shuttle bus route to ski area. Walk to shopping and dining from this convenient location.